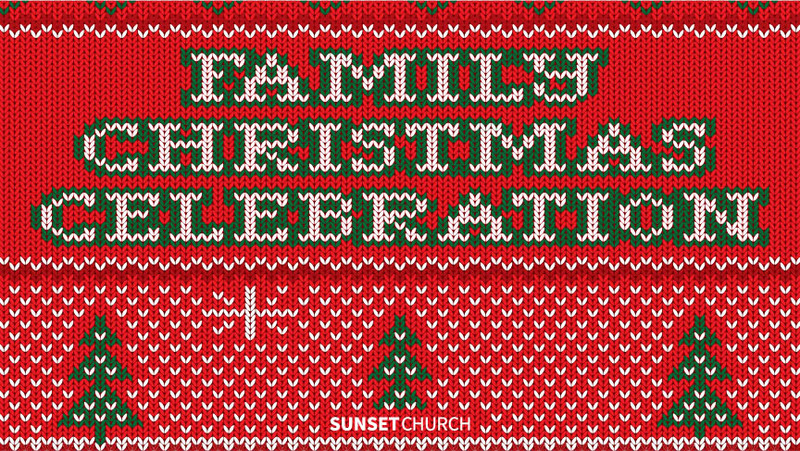 Mark your calendars & invite your family, friends & neighbors to join us for Sunset’s Family Christmas Celebration! There will be food, games and activities for the whole family. $3/adult, free for kids and new guests. If you are able to help out, email theo.low@sunsetchurchsf.org.